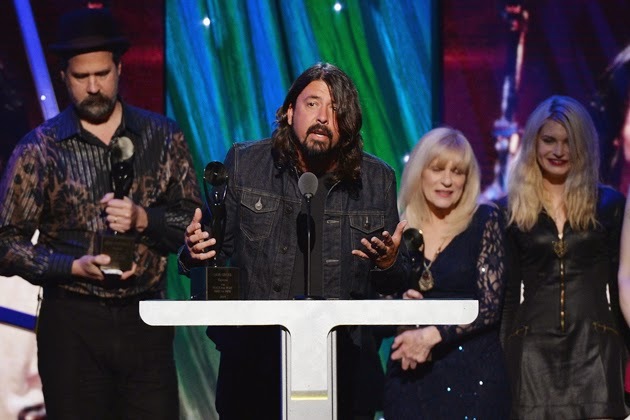 3-D Monster: Nirvana Reunion at The 2014 Rock N' Roll Hall of Fame Ceremony! Nirvana Reunion at The 2014 Rock N' Roll Hall of Fame Ceremony! Here's Lorde performing a heartfelt version of "All Apologies"
Annie Clark of St. Vincent performs "Lithium"